The shoulder works hard for you to accomplish many activities, from daily lifting and chores, to athletics where it is instrumental in pitching and hitting. Many people think of the shoulder just as the connection from the neck to the arm. This is in part true but incorporates so much more. With pain coming from the shoulder area it is sometimes difficult for a patient to tell if it originates from the neck or the actual shoulder. Pain with raising the arm above shoulder height is probably coming from the shoulder joint. This is also true if there is pain that happens at night. Most of the time, there is not necessarily an injury that people noticed that started the pain, which can be confusing for most patients. This, however, is normal. 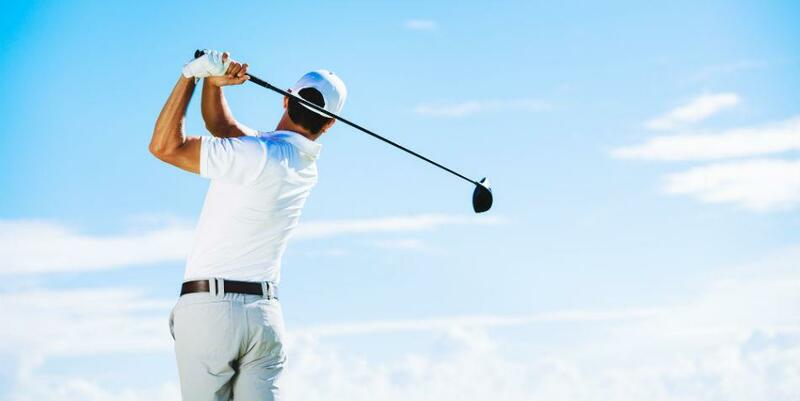 Shoulder injuries can be also caused by repetitive activities such as lifting weights or objects above shoulder height, a jerking motion like starting a lawnmower, or a fall on an outstretched arm. As we get older, the tissue quality of the muscles and tendons in the shoulder gets worse, so doing something that was perfectly pain-free a few years ago can now cause injury and discomfort. Just because someone has pain in the shoulder, or even MRI evidence of a tear, does not mean surgery is needed; at least not at first. Other things can be tried such as time, anti-inflammatory medication, in-office injections, physical therapy, and modifying activities that cause the pain. Arthroscopic surgery is minimally invasive and can be done usually with just 2 or 3 less than one centimeter incisions around the shoulder! This has the advantage for less scarring and less pain, with no disadvantages compared to the older open techniques. 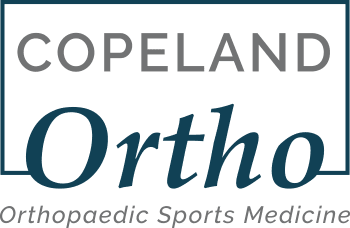 Dr. Copeland has specialty training in these techniques that allow her to do even the most complicated of surgeries using the smallest of incisions.